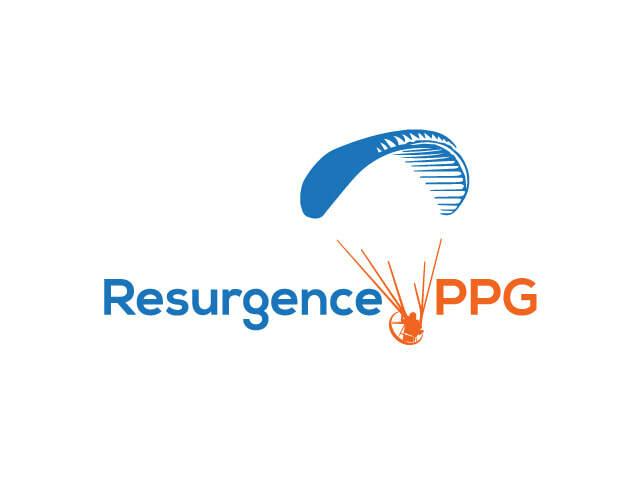 Resurgence PPG is a disabled veteran owned and operated, 501(c)(3) nonprofit charity that strives to provide therapy and rehabilitation to disabled, injured, and ill service members and veterans through the liberation of personal flight experienced via powered paragliding. 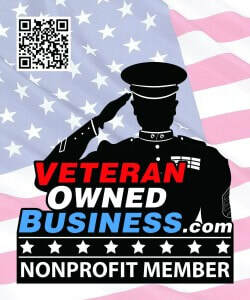 These adventures are provided at no cost to the service member/veteran and are only made possible through the donations and support of corporations and individuals like you. Please click on the donations page to make a donation to bring flight to those that have given so much.